Brand new 2018 redesign. 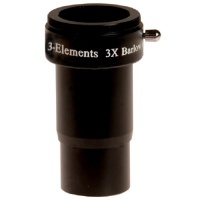 Comes as 2 components for easy focusing with DSLR cameras. High quality lenses. 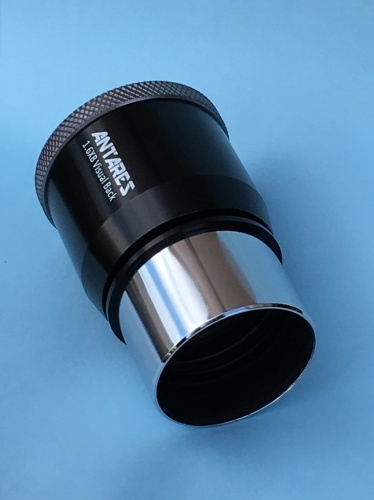 Nice high quality, low profile barlow lens. Magnifies the image by just 1.6x. If you are having in focus issues or just want to magnify your image slightly, this is the barlow lens for you! Made with high quality glass and features fully multi coatings for a sharp image. This barlow lens also features a handy twist lock mechanism on the top. 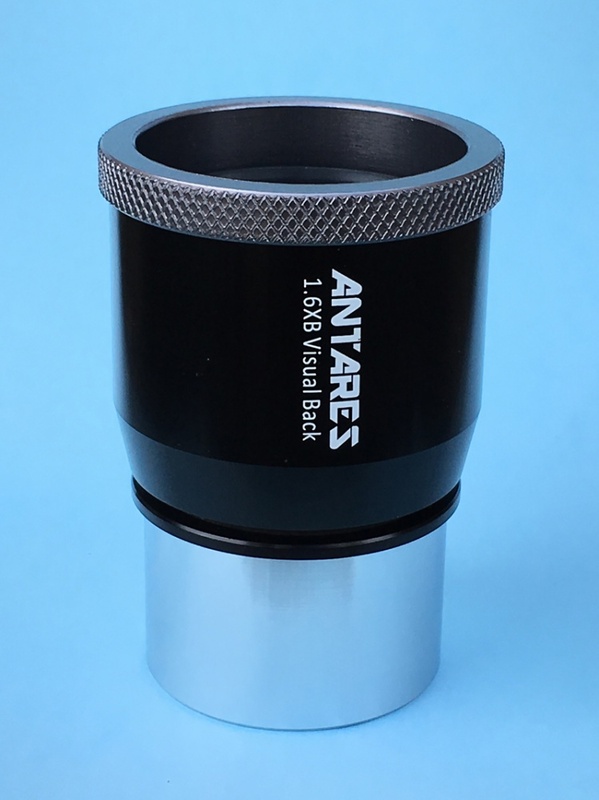 This will centralize your eyepiece or camera giving you the best possible performance. Next working day delivery on this item!